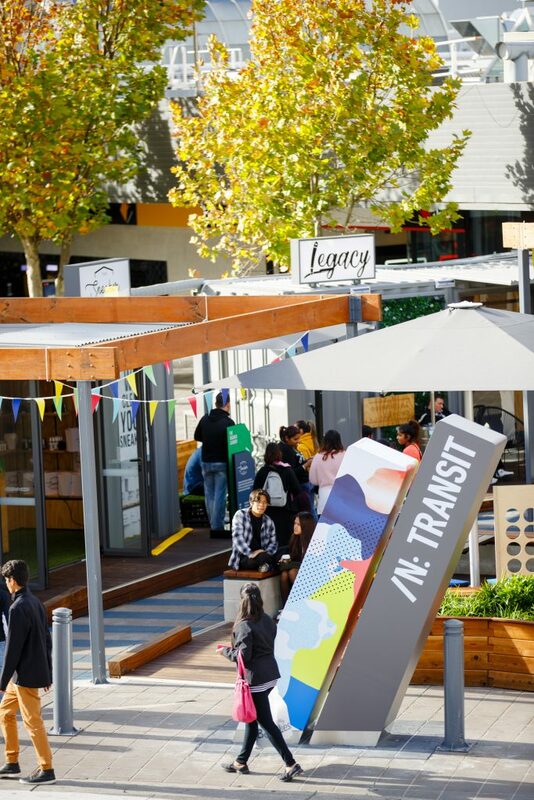 Highpoint Shopping Centre has officially welcomed three new exciting brands to its IN: TRANSIT precinct: an outdoor retail and casual dining hub formed by three shipping containers, taking inspiration from food truck parks and capitalising on the interest of pop-up stores and temporary retail spaces. Open to the public, the new tenants of IN: TRANSIT will be The Jerk, offering authentic Jamaican street food, Legacy Barbers & Essential Pieces, a barber and personalised fashion duo and The Sneaker Laundry, Australia’s first sneaker maintenance operator. 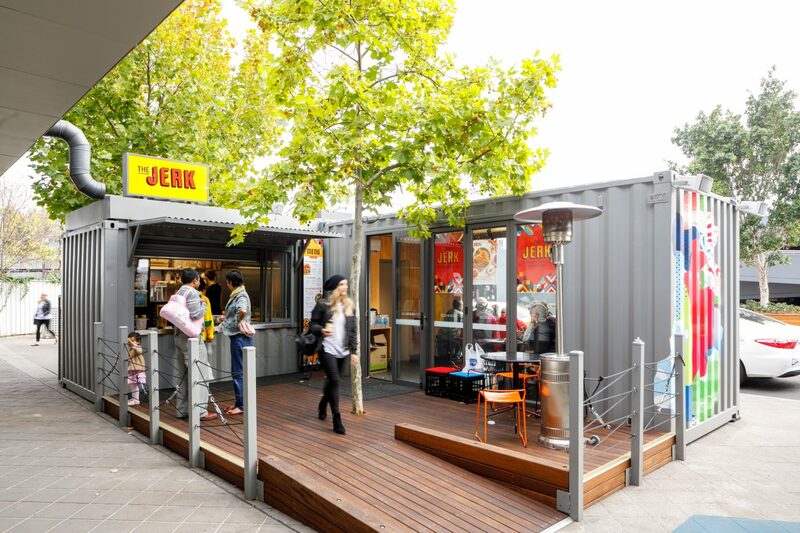 The nature of IN: TRANSIT will see multiple retailers call the shipping containers home over the next five years – with an ongoing series of curated pop-up shops delivering an adaptable, trend-driven retail precinct for shoppers and residents. 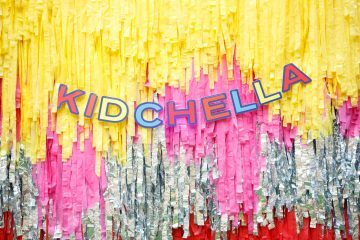 This approach will allow the precinct to showcase new and emerging brands alongside cult favourites, expanding Highpoint’s offering for customers. 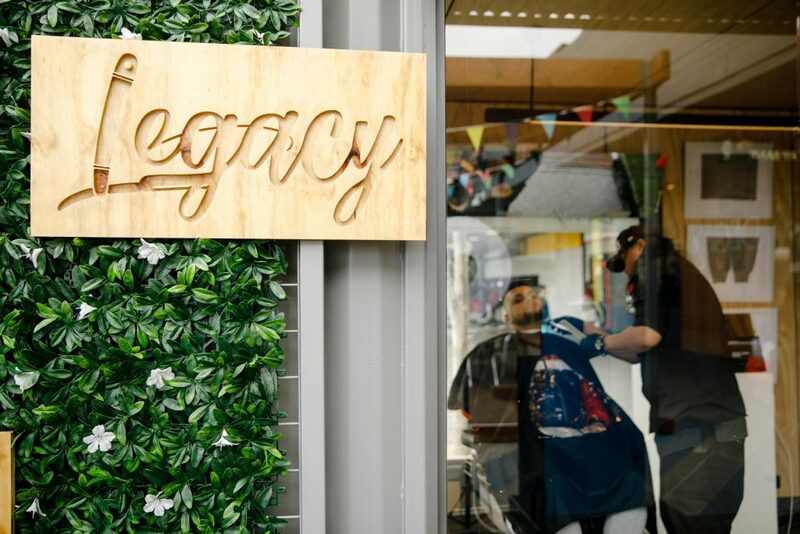 “Highpoint Shopping Centre is thrilled to welcome The Jerk, Legacy Barbers & Essential Pieces and The Sneaker Laundry to IN: TRANSIT as an opportunity to introduce new brands to the West and continue developing the precinct to provide the most exciting retail experiences for shoppers,” says Highpoint Shopping Centre’s Centre Manager, Ryan Ling. The Jerk will open its first bricks and mortar store at IN: TRANSIT, serving up a delicious menu of Jamaican jerk chicken and cassava chips, made from recipes passed down by generations, with spices imported directly from Jamaica. Also venturing into its first bricks and mortar space is Legacy Barbers & Essential Pieces, a combined retailer who celebrates personalised style through its contemporary barbershop and customisable apparel range, only available wholesale and through Ebay until now. Previously available only in Melbourne’s CBD, The Sneaker Laundry now delivers its quality sneaker care services to the West at IN: TRANSIT, from basic sneaker cleans to entire sneaker restorations. For further information on Highpoint’s IN: TRANSIT precinct, visit www.highpoint.com.au.